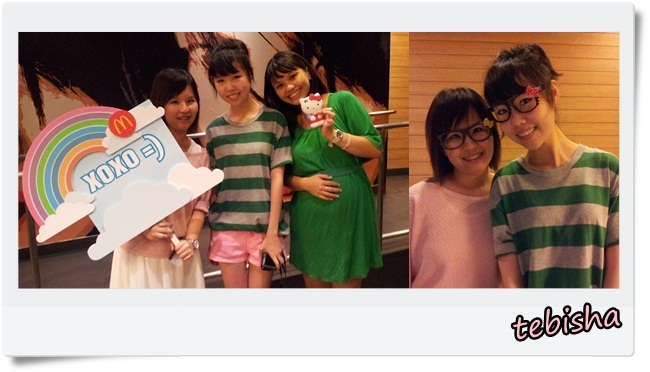 McDonald’s and omy.sg have arranged a McDonald’s Hello Kitty / Smoothilicious chill out session on 15 May (Tues), 730pm @ McDonald’s Alocassia‏ for selected 15 Bloggers to attend..
After the long 12 years of waiting…. 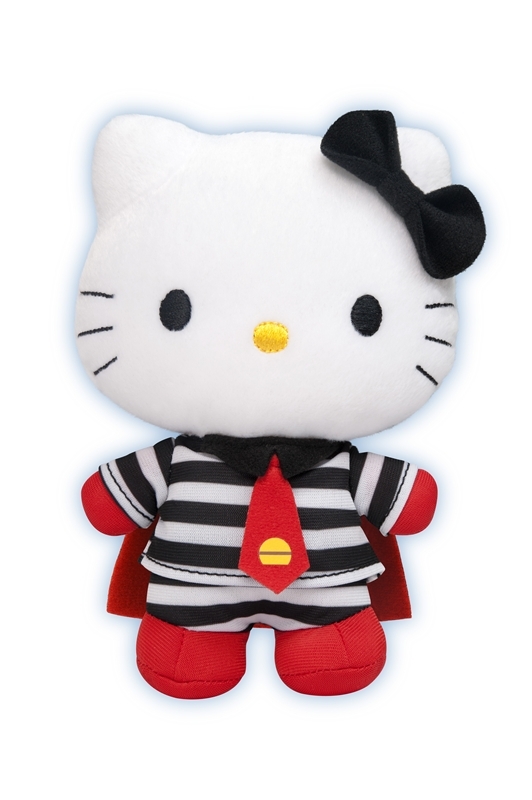 Hello Kitty Plushies finally return to McDonald’s!! OMO!! These are so adorable!!! 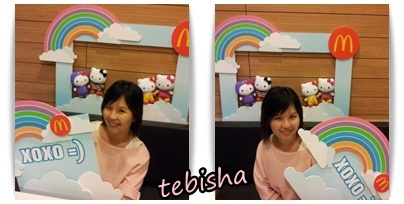 McDonald’s Kitty!! Would you like to collect all??? 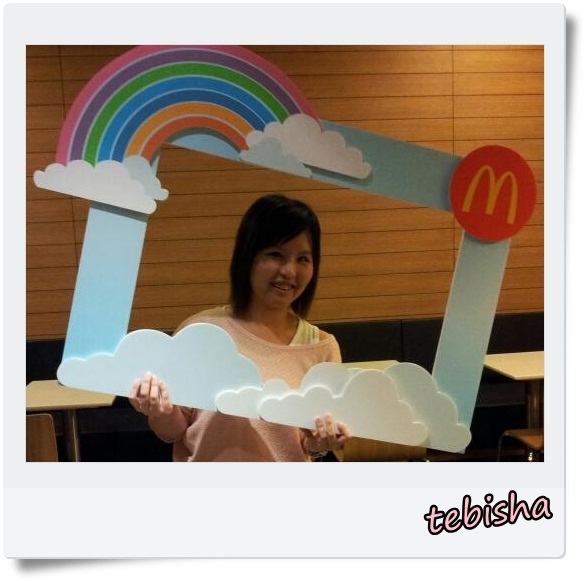 McDonald’s is super thoughtful, they even prepared some props for us to take pictures!! With all these plushies around couldn’t stop cam whoring with it.. Thanks McDonald’s & omy.sg arranged this super great chill-out session for the bloggers.. I’ve made a few friends from this event.. We even exchanged our facebook and twitters! Each of the bloggers can bring home a goodie bag from the event! Super Awesome right??? What’s inside the goodie bag??? 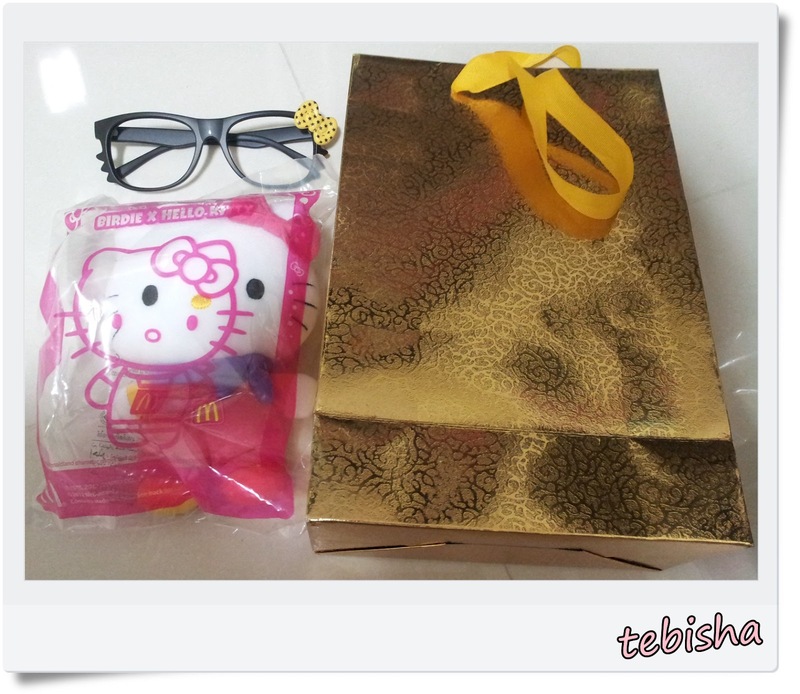 A McDonald’s Kitty (Random) and a pair of super cute Kitty Specs! 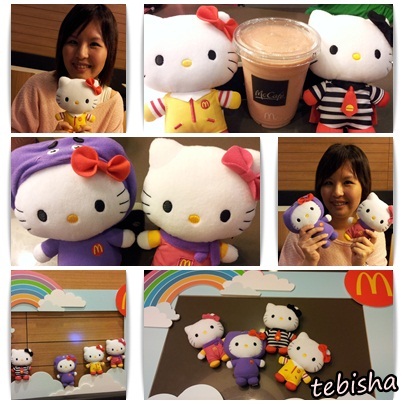 I actually randomly got a Ronald Kitty..
1 of the blogger offered to exchange her Birdie Kitty with me..
Of course I don’t mind to exchange with her cause my favorite kitty is Birdie Kitty! 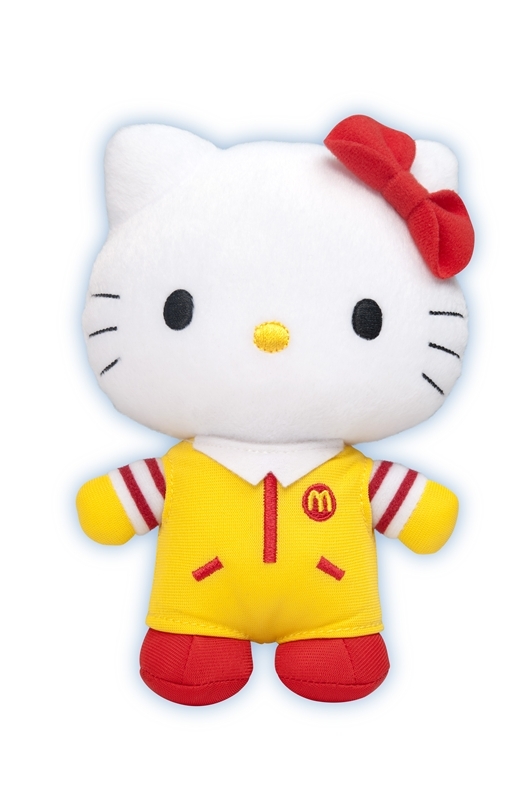 Right now, how do we purchase the Kitty from McDonald’s??? 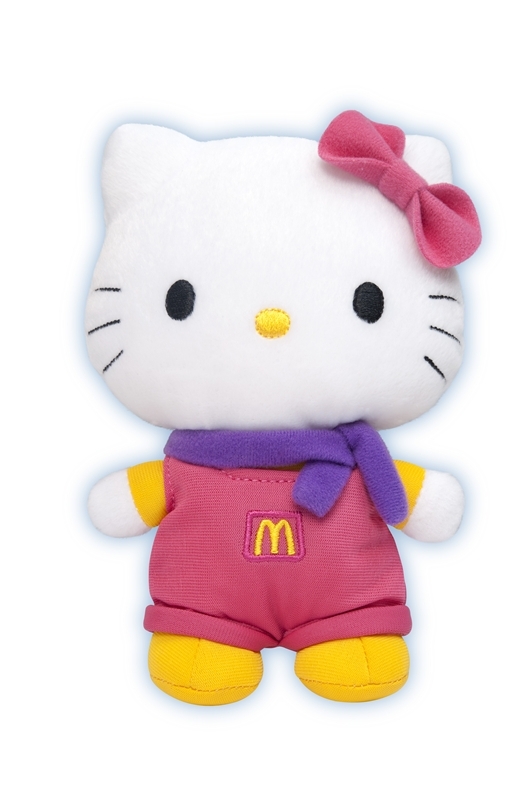 Each McDonaldland Hello Kitty plush toy is available at $3.60 each with every purchase of an Extra Value Meal (EVM) and customers are entitled to purchase one toy with every EVM purchased. 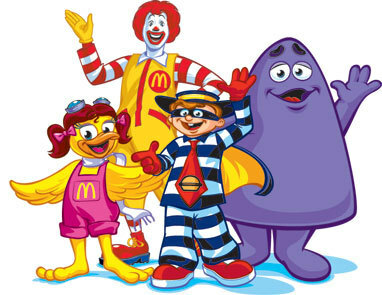 Alternatively customers can also purchase the toys separately at $9 each. 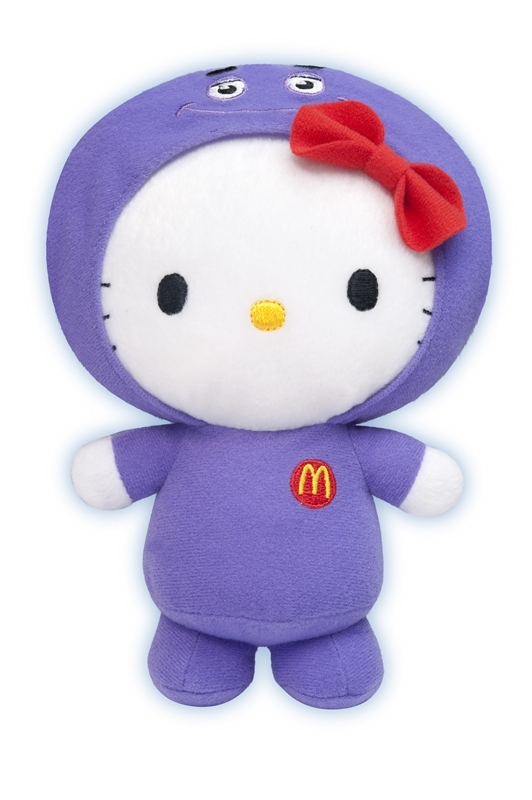 I’m going to start collect all the McDonald’s Kitty from tomorrow onwards!! !